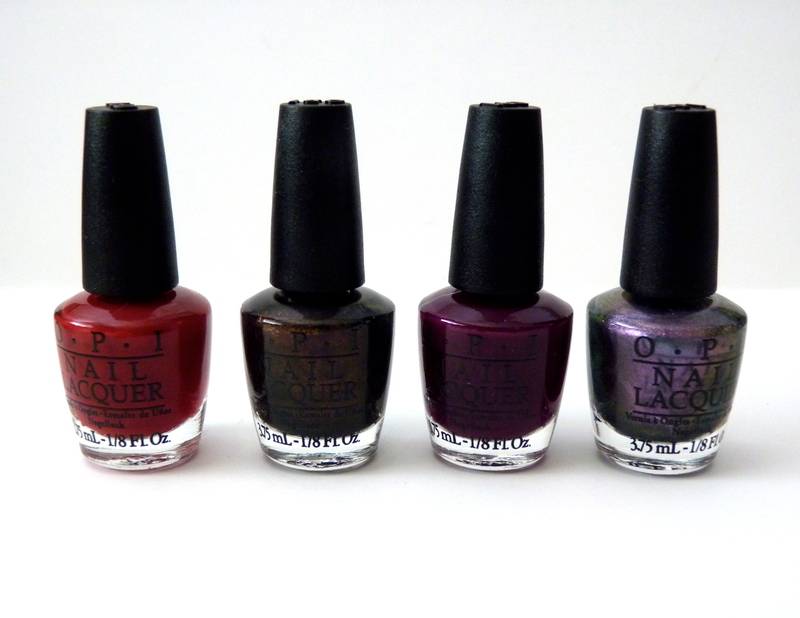 Posted on October 30, 2013, in BRAND, NAIL LACQUERS / POLISHES, NAILS, OPI, OVERVIEWS, REVIEWS and tagged opi, opi first date at the golden gate, opi in the cable carpool lane, opi muir muir on the wall, opi peace & love & opi, opi san francisco collection. Bookmark the permalink. Leave a comment.